We have completed our first year with our solar panel array, and the results are much better than expected. We have reduced our electricity usage by 32% and are producing 3 times more than we use. Our green commitment is central to our plans for growth. We are frequently looking at reducing the impact that our operation has on the environment by continually updating our fleet with newer, more fuel-efficient models, reviewing ways in which we can reduce our energy consumption, and making our operation as efficient as possible. 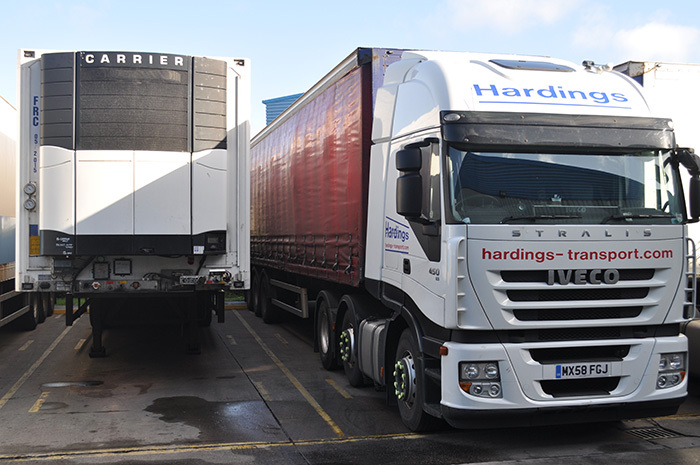 Our 18t fleet, for example consists of 64 and 66 plate curtain siders and tear-dropped vehicles curtain siders, all with tail lift capabilities. Our second site in Thurmaston is proving very popular with our customers in Leicester. The overnight pallet operation has proved so successful, in fact we have had to expand our area of operation. We are now also responsible for LE65 & LE67, and DE11 & DE12, as well as LE3, LE4, LE5, LE6 & LE7. 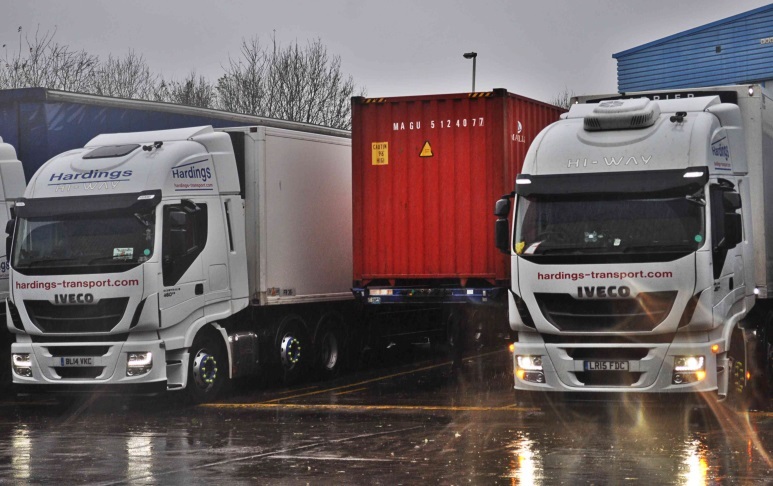 These new areas will be operated from our Bardon depot, reducing the amount of miles that is required to make the deliveries whilst allowing us to offer a responsive and efficient service to our new customers. We have also been awarded the Certificate of Excellence by the network, showing that we work to TPN’s high operational measures and proving the exacting standards that we work to in order to keep our customers and our suppliers satisfied. This was awarded once data from our internal audit was collated, indicating that we are operationally compliant. We are determined to maintain these high standards in our expansion, bringing joy and happiness to all through the Holiday season and beyond! 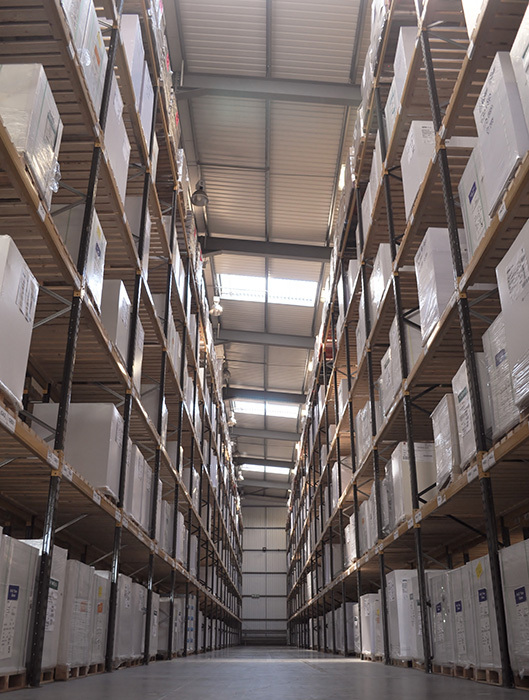 Our warehouse service continues to be popular, with customers being very happy with our attention to detail and precision in storing and distributing goods on their behalf. 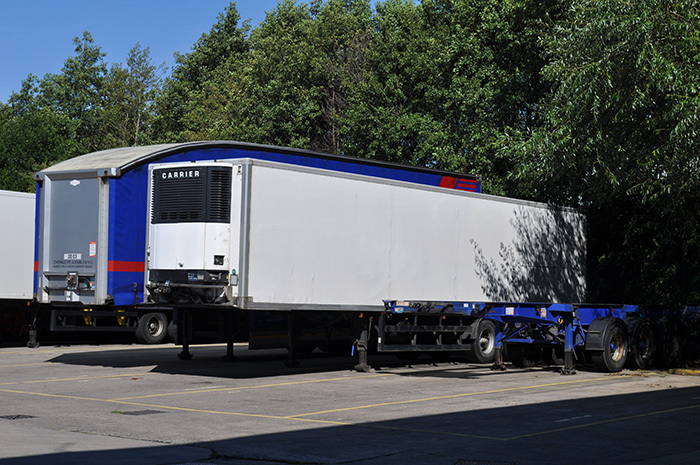 We will continue to offer a Warehousing service from 6am to 8pm daily, maintaining the flexibility that you expect. Our warehouse has been built to a food-grade standard and provides an excellent image to you, our customer, and to your customer’s customers. It is also ideally situated to provide an additional storage solution, within easy access from anywhere in the country to provide a responsive service. We still offer a twice-weekly service to Copenhagen. Departure dates are flexible and arrival to Copenhagen is two days later. This journey takes us through France, Belgium, the Netherlands and Germany, before going into Denmark. We are also able to offer delivery solutions to Sweden as well. We offer competitive rates to any of these locations. Please call or email to receive more information.